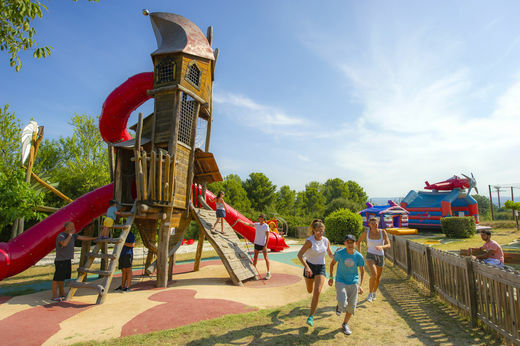 15km from Cassis and its very famous "Calanques"
In the Var, 5 km from the beach and 9 km from Bandol, Camping Malissonne offers rentals of mobile-homes, chalets and villas. 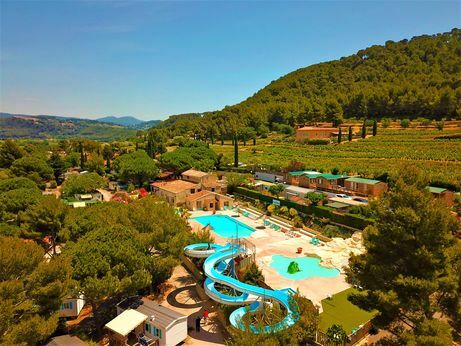 The aquatic center of the campsite consists of 1 heated outdoor pool, 1 paddling pool with slide for small children, and 2 other waterslides for everyone else. La Cadiere d'Azur, old medieval village, is the ideal starting point for exploring the Provence and many small villages such as Le Castellet (3 km) or Bormes les Mimosas, seaside resorts such as Sanary and Cassis and its creeks (15 km). Enjoy the beaches where you can practice many sports and water sports. 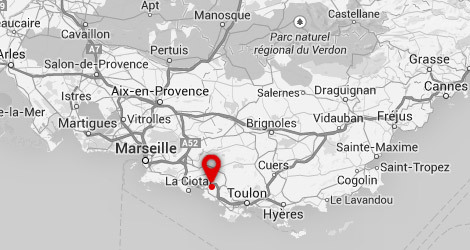 Enjoy over 800 km of hiking trails, especially in the Massif des Maures or along the coast. Target: the moon. Armstrong wasn’t a jazz artist nor was he the first man to step on the moon. 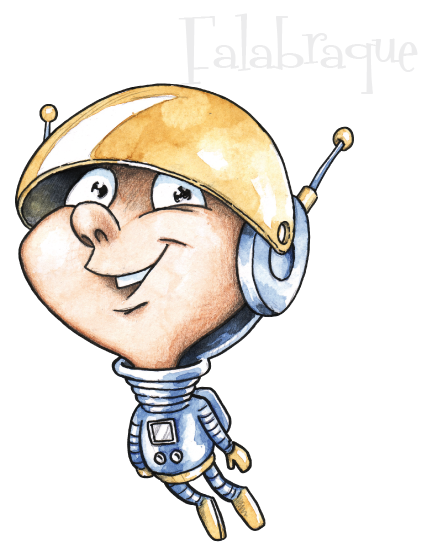 The SpaceShip of Carabouille had already been thanks to the Magical Appolo, propulsed by a fibron jet engine 2224, created and designed by Professor Falabraque, Carabouille’s uncle.